Big Time Gaming is a casino software developing company founded in 2011. Though the firm is relatively young, the founders of the company have had years of experience in game design and development. 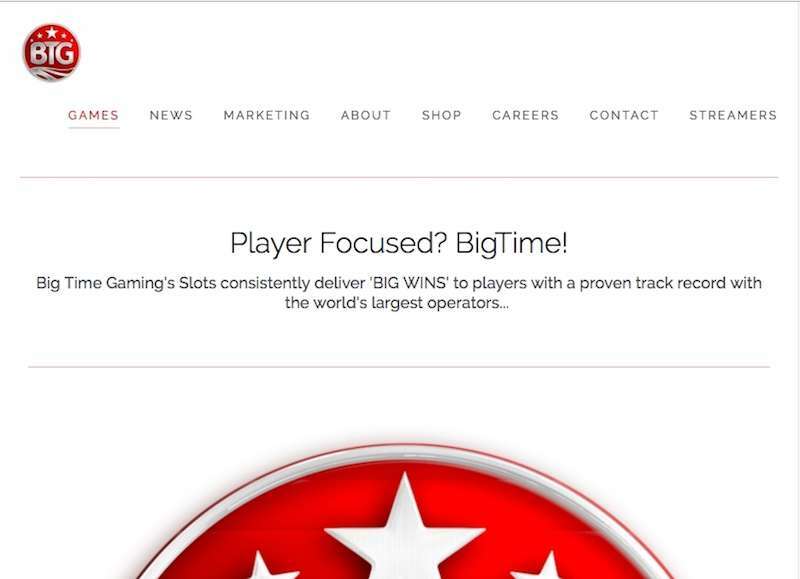 Big Time Gaming’s current SEO and founder, Nik Robinson, has been actively involved in the gaming industry since 1996. He founded New Tech Media, which was later sold to News Corp. After the sale, New Tech Media was merged with Orbis to form OpenBet. The company’s creative director, Ian Shmidt, and its CTO, Huw McIntosh, have worked in the same industry for years. Since its leaders are professionals who have worked for years in the gaming industry, this casino software provider has been able to compete effectively with older companies like NetEnt and Microgaming. Two years after its establishment, Big Time Gaming software managed to sign partnerships with some of the most popular companies in the gaming industry. Their first partnership was with Microgaming’s Quickfire. Later, they managed to add the likes of Playtech, NYX Group, and Leander Games to their list of partners. In 2013, they signed a deal with CORE Gaming, a developer of HTML5 and tablet games. 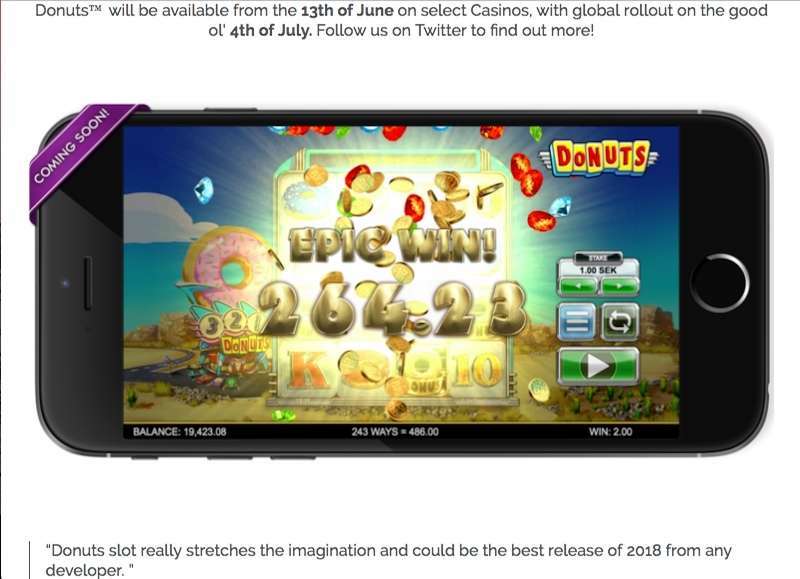 This deal enabled Big Time Gaming casinos developer to deliver their desktop games to mobile gamers. Partnering with other companies has allowed Big Time Gaming to provide their customers with titles of high quality. The company’s headquarters are in Sydney, Australia and cater to casinos operating in the UK and Europe. Though a majority of Big Time Gaming games are slot titles, the company also develops table games and other popular gaming products. Though young in the industry, Big Time Gaming offers an impressive collection of games. Multiple win lines and high-quality graphics characterize the titles they offer. Slot sets dominate the Big Time Gaming game collection, although the developer has produced some table games as well. Dragon Born is set in the medieval era. The graphics match the setting with a jester as the wild card and ten basic winning cards that feature a woman in purple, a king, a queen, a knight, among others. Some players may argue that the game is interesting because it has six reels and 117649 ways to win. Every reel has a number on it. Since there are so many ways to win, players have to sharpen their gaming skills to be able to find out all the different ways of winning. Others may argue that the game is interesting because of the wild card, which is a picture of a jester. Every win the jester contributes to is multiplied by the number of symbol positions she takes up. The jester can appear in a maximum of two places per spin. The Queen of Riches has six reels and seven rows. This results in 117649 paylines. With this huge number of paylines, players are guaranteed a lot of fun while trying to figure out all the different ways of winning. Since the whole point of playing slots in casinos is to make some money while having fun, the game developer packed this game with many bonus features. Instead of scatter symbols and wild cards, the game has wild reels. When a wild reel contributes to a win, the winnings are multiplied by the number of symbols on the reels. Starquest is another popular game by BTG. The game offers players 117,649 ways to win. This makes it hard for players to get bored just after a few games. The game may be popular among some players because it caters to those playing on different kinds of budgets. Players can spend as low as a pound to spin or as high as 2,500 pounds. Starquest has six reels and comes with wild ones that come with multipliers, going as high as five times, and re-spins. Other slot titles found in Big Time Gaming casinos include Temple Quest, Danger High Voltage, and Bonanza. BTG’s collection of table games is smaller compared to their slot collection. As it is their tradition, their table games have some of the top designs in the market. The game developers are keen to make their user interface as interactive as possible. Their collection includes Blackjack, VIP Roulette, Finest Roulette, and Auto Roulette. Auto Roulette allows players to play on multiple betting clothes put together. The Auto Roulette game has a feature that implements sequential bets and raises or lowers stakes depending on the outcome. All table titles developed by BTG are standardized. Every software developer has unique features that help it make a mark in the market. 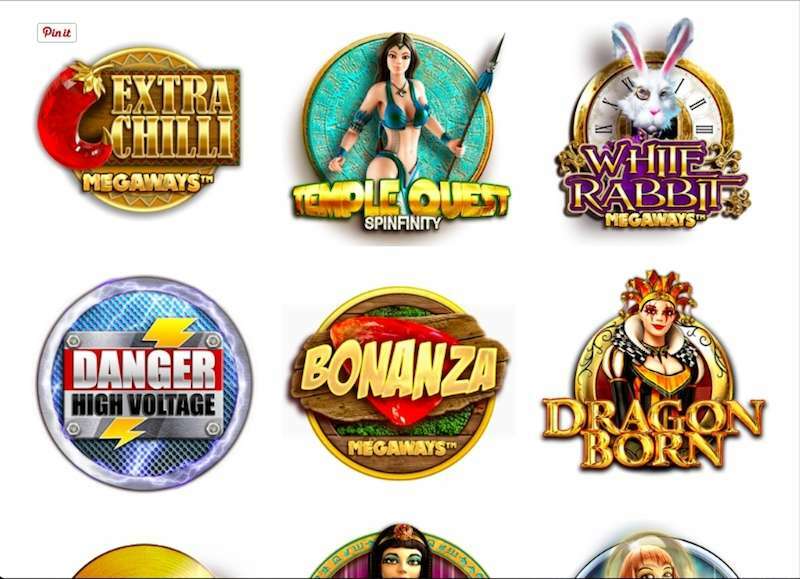 When BTG was founded, there were several other companies developing casino games that were already considered popular by gamers as seen in reviews. However, by the end of its 1st year, BTG had rolled out some of the best titles in online casinos. Some of the features that made that possible. Slot titles usually have bet lines. Most of the slot titles found online have 1-30 betting lines. BTG slots offer over 500 ways of winning. Since there are hundreds of ways to win, players get to play for long before getting bored. It is well known that the house always has the upper hand in casino titles. However, titles in which the house has a lower edge offer a higher chance of winning to the players. BTG games have high RTPs, thus assuring the player of higher chances of winning. However, it is important that RTPs are calculated over a long period. Like there are many win ways in BTG slots, there are also many ways of triggering bonuses. BTG titles are packed with bonuses, giving the player many chances of winning some money during the game. Other than developing casino games, BTG also organizes events for players who enjoy streaming live sessions. These live streams are made possible by their partnership with LeoVegas. Judging by the quality of their work, Big Time Gaming have proved their creativity in developing games. Their slot titles keep players excited as they try to figure out all the ways of winning. The quality of their design rivals major players in the gaming industry, making them one of the best casino software providers in the industry.